Discover the very best of Cairns as you explore the highlights, heritage and culture of our vibrant city with your local guide. More than just a city tour as you will also explore our beautiful Northern Beaches and visit stunning Palm Cove. 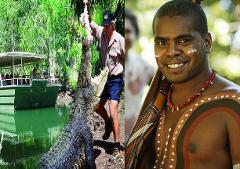 For those looking to make the most of each day in Cairns, this package combines the best that Cairns has to offer. 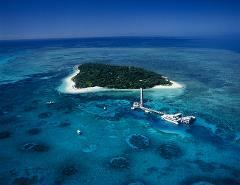 Green Island on the Great Barrier Reef and Cairns City Sights. 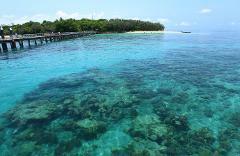 Choice of the glass bottom boat tour or snorkelling. 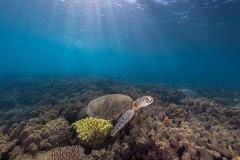 Departing daily from Port Douglas visiting 3 outer reed locations at the renowned Agincourt ribbon reefs. 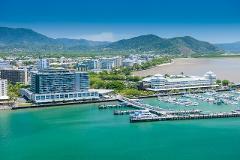 Discover the beautiful tropical city of Cairns on a 4 hour city sights tour. 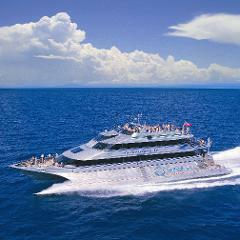 The tour is specifcally designed for cruise passengers visiting Cairns. See the sights and enjoy free time before embarking on your next port of call. Cairns City Sights & Surrounds afternoon tour. Travel in air-conditioned comfort with your local guide. Tour operates Monday to Saturday. Quicksilver’s friendly crew will take you to the renowned Agincourt Reef, a jewel-like ribbon reef on the very edge of the Great Barrier Reef. 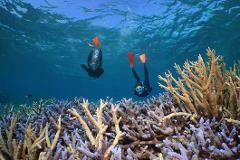 The World's best known Outer Great Barrier Reef Cruise Experience. 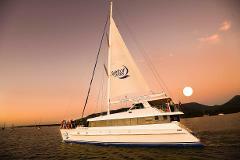 Discover Cairns city by day and by night on our afternoon City Sights Tour and Dinner Cruise on the Spirit of Cairns. 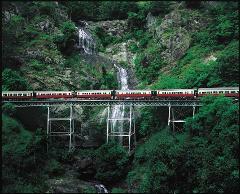 Visit the beautiful village of Kuranda by travelling on the historic Kuranda Scenic Railway. 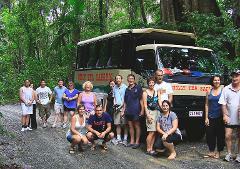 Return by coach through the rainforest with a quick stop at Henry Ross Lookout to enjoy the stunning view. 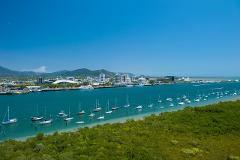 Discover the beautiful tropical city of Cairns on a 5 hour city sights tour. 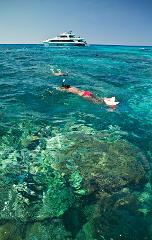 The tour is specifcally designed for cruise passengers visiting Cairns. See the sights and enjoy free time before embarking on your next port of call. 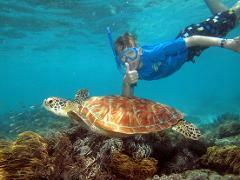 Sailing daily to the picturesque Michaelmas Cay for snorkeling and diving on the Great Barrier Reef. Ocean Spirit is a once in a lifetime experience in one of the most magnificent locations on Earth. 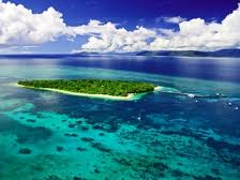 This day is an all inclusive river cruise, reef and island experience travelling on the only commercial operator allowed to visit the totally uninhibited Franklin island. 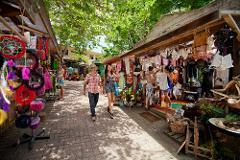 Discover the beautiful tropical city of Cairns on a 3 hour city sights tour. 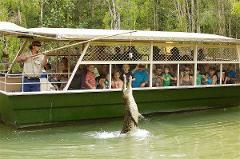 The tour is specifcally designed for cruise passengers visiting Cairns. See the sights and enjoy free time before embarking on your next port of call. Green Island is a beautiful 6000 year old coral cay located in the Great Barrier Reef Marine Park, just 27kms offshore from Cairns, Tropical North Queensland. 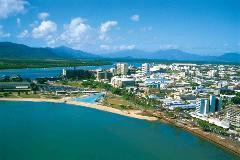 Cairns half day from Northern Beaches.